Alicia’s professional activity is centred on civil and commercial litigation and arbitration. She has advised on matters regarding, particularly, termination and/or interpretation of civil and commercial contracts, banking advice, corporate conflict, company valuations, administrator responsibility, unfair competition, implementation of works, etc., for companies and for individuals, both local and international, and conducted defence in litigations before Law courts and Arbitration Tribunals. She has extensive experience in legal advice to companies in crisis and has taken part in a number of the leading insolvency proceedings in Catalonia and in several production unit purchase processes for companies going through insolvency proceedings. Law degree with the Universitat de Barcelona (1993). Master in Company Law with the Pompeu Fabra Univesity of Barcelona (1994). 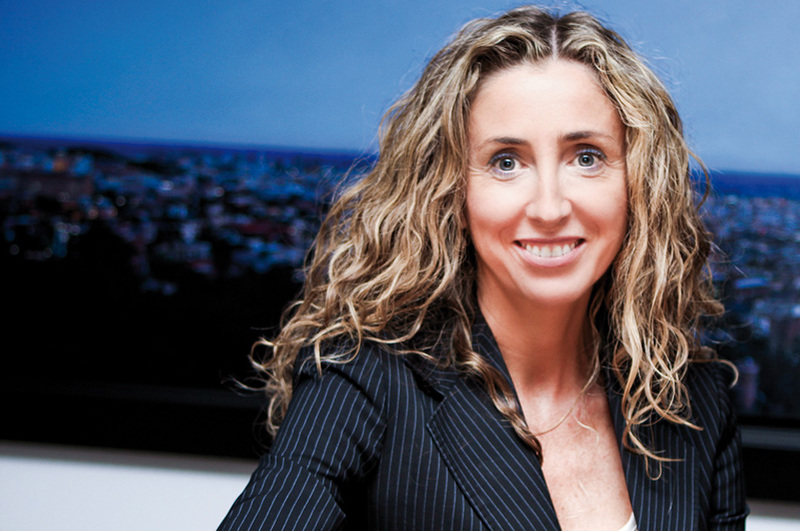 She started her professional career at Jiménez de Parga Abogados (1994 al 2005). In 2005, she was appointed head of the litigation and insolvency departments at Jiménez de Parga Abogados Barcelona (2005 al 2014). She is now partner at AUGUSTA ABOGADOS. She has lectured at the Centro de Estudios Financieros as well as in the Insolvency Practicum at the Universitat de Barcelona. She is a frequent contributor to publications specialised in Insolvency.